Founded in 1985, HomeLife™ Realty Services Inc. is one of the world's leading real estate franchisors with hundreds of affiliates and thousands of sales representatives providing Higher Standards™ service to home buyers and sellers around the world. Central to HomeLife's™ success is its pledge of Higher Standards. Instilled in each sales representative is HomeLife's™ commitment to industry leading professional conduct and customer service. Along with a dedication to community involvement, clients can be assured they will receive ethical, knowledgeable, and caring representation. I wanted a franchise that was different then all the rest and had people who really cared about me and my success. I really feel that HomeLife is exactly those things. HomeLife’s unique mascot, Jerome, gave us what we needed to become a big part of our community and stand out from the other real estate offices in our town. He has also helped us grow relationships with other businesses which has helped grow our office. Broker/ Owner, Ajay Shah, HomeLife Miracle Realty Ltd.
As the Broker Owner of HomeLife Miracle Realty Ltd., I am pleased to say that I have grown my business to over 1000 Agents across five offices since joining the HomeLife brand in April 2004. 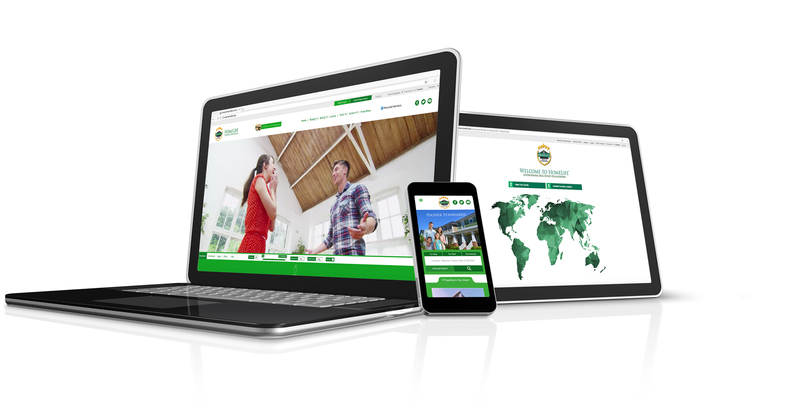 What initially attracted me to HomeLife was the competitively priced franchise fee structure and abundance of Marketing materials and recruiting tools available to me free of charge. As a franchisor I have the opportunity to pick up the phone anytime and speak to the CEO and the Director of Broker Services both of whom have always strived to address any concern that I may have. It’s been an absolute pleasure working with them. We opened our first HomeLife office in 2000 with just a few agents and as of now have over 1000 Members. We love HomeLife’s corporate culture, family focus and commitment to Higher Standards service. The systems and tools HomeLife provided allowed us to build an incredibly successful business, give back to our community and support many worthwhile charities. We have opened two additional offices and have renewed our franchise agreement with HomeLife for an additional 30 years. Discover more about HomeLife. 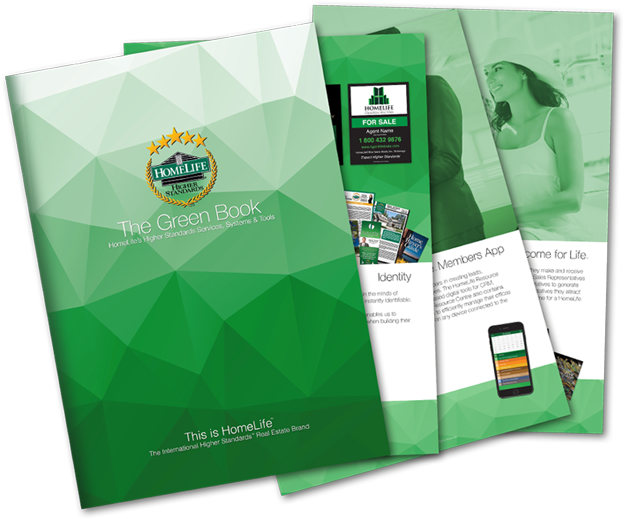 View the Green book Now. All systems, services and tools can be adapted for any market around the world. HomeLife International Inc. HomeLife Euro. * Each Brokerage Is Independently Owned and Operated.